I have to be honest. 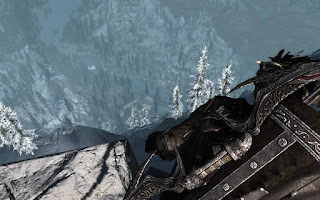 The Elder Scrolls V: Skyrim was my first and only dabble into the world of The Elder Scrolls, just as Fallout 3 was my first encounter with its respective post-apocalyptic setting. Even with all its critical praise, what sold me on Skyrim was the simple, yet understating phrase "It's like Fallout, but with swords". I found that fitting since the simple, yet understating "It's like Oblivion, but with guns" is what ultimately sold me on Fallout 3. It’s funny how things work out. If Skyrim was truly "Fallout with swords", I would get my moneys worth by simply exploring its massive world and finding what secrets may have been hidden away. I admit that I jokingly called the game "Walking Simulator 2011" before I sunk my teeth into it. It wouldn't be long before I was eating my words and spending countless hours just wandering around, excited to see what, or who I would stumble upon next. 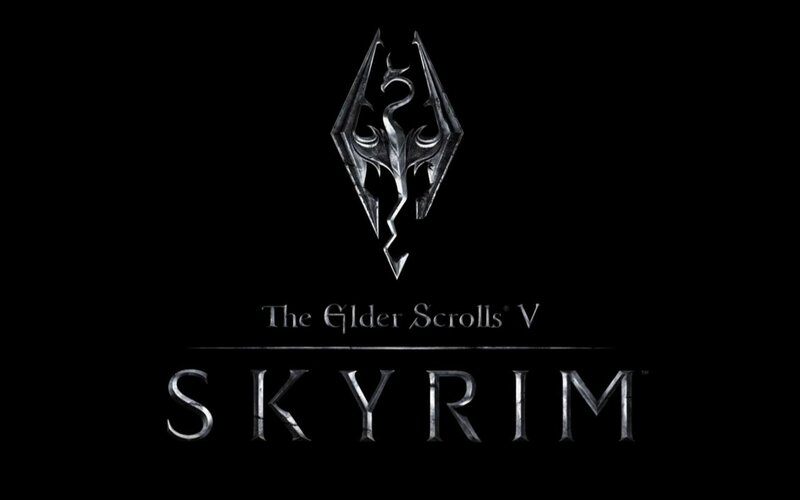 I have a handful of key memories that come to mind when I think about my time with Skyrim. The first two sort of relate to each other, mostly due to the fact they deal with the game's scope. It was during the mission where you had to climb the 7000 steps to High Hrothgar that I truly appreciated the game for the first time. I watched the scenery change as I made my way up this gigantic mountain. Dirt trails gradually became covered in snow. The clear blue skies that greeted me on the bottom eventually became grey with snow particles dancing in the wind. Towards my arrival to the summit, I recall a deer intercepting my path and running ahead of me, only to be attacked by a frost troll just lurking around. Not only was this virtual world around me changing, but it also felt alive – or at least livelier than the mindless NPC civilians that litter the modern open city crime game. After making my way up the mountain, up those "7000 steps", I looked down at the virtual land below. Then something happened. I had this surreal moment where I thought "I could go to any point that I see right now and yet this isn't even a quarter of what this world has to offer. This game is massive… and a team of people made all of it". Not only was I in awe over the landscape as a whole, but I also felt this great sense of admiration. Bethesda Game Studios, a team of very talented people poured their all into crafting this world, a world for me to run around and explore and yet I probably wouldn't even scratch the surface in terms of what it had to offer. If there were a salute button, I would have pressed it. Instead I just punched the air and hoped that was good enough. It would take roughly 30 more hours of gameplay until Skyrim would make me feel that way again. In that day’s worth of total play time, I saw much of what the game had to offer in terms of visuals. I saw a lot of cities, villages, farms, forests and caves. Though there were a variety of different locations, they all had the same grey, green and brown colour palette to them; not that this is a bad thing. The similar colour palette allowed for each locale to stand out with their own specific characteristics and set pieces. Plus, it does help evoke the Nordic fantasy feel that Skyrim is trying to present. 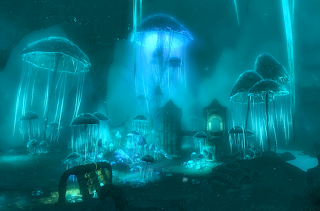 Then I came across Blackreach. I don't remember exactly how I stumbled across this place, but I'm positive I had no real quest-related reason to be down here. Tucked away under Skyrim's massive open world was this underground cavern, full of giant mushrooms, vines that hung from the ceiling, dwarven ruins and for some reason a wandering giant. A huge smile crept upon my face as I began to explore every inch that Blackreach had to offer. What struck me the most however was its colour palette. The mushrooms were glowing neon blue, the plants tinged in neon green and purple. These projected lights in conjunction with the actual cave like setting produced this underwater look, yet moving around through it all gave this dream-like atmosphere. Missing were the dirty aesthetics of Skyrim's mainland. It was a heavy contrast from what I had been seeing for most of the 30 hours I played prior. It was as if I was transported somewhere that was purely based in fantasy. Joining that smile of mine were the very same emotions that came over me once I had completed my 7000 step journey. An entire team of people created this majestic land, a land that complimented an already impressive landscape that resided just above it. What's more, it was a land that was hidden and there existed quite a strong chance that in would have missed it completely. 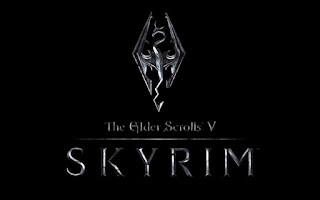 I don't know if its possible to be humbled by a videogame, but Skyrim managed to make me feel that way - twice. Did I mention that the scope of this game is staggering? The reason I came to Skyrim was to explore what its world had to offer and I can honestly say that it did not disappoint.